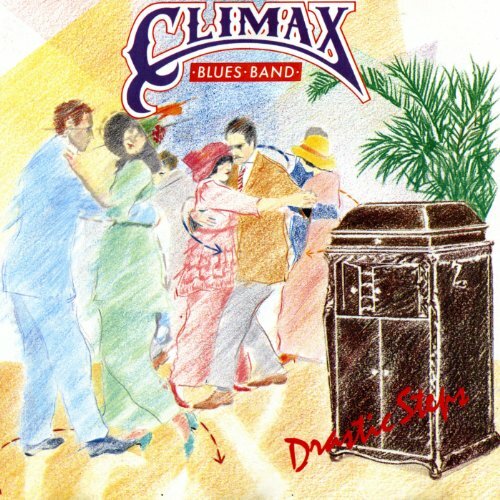 The first image on the page is for Climax Blues Band - Drastic Steps, followed by the original. Also check out the most recent parody covers submitted to the site. You got hit politically, so 5s to counter a good idea.